The tutorial should be suited for people who have not used the FEW software yet, but who have some motivation to perform simulations. However, it should also be useful for those who know the software already. Please contact Dr. Sven Burger, JCMwave GmbH, if you would like to join the training and what you expect from the training (e.g., general interest, specific simulation problems, benchmarks, etc…). 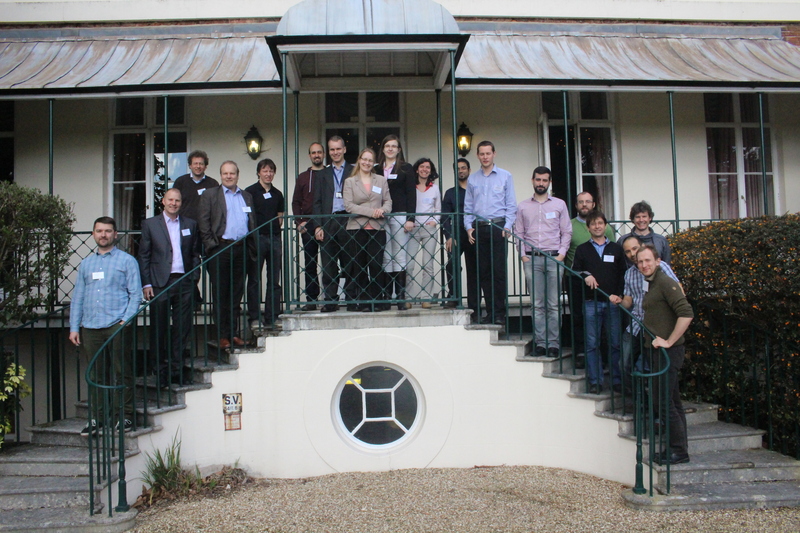 The 1st Progress Meeting (9M) took place at NPL, Teddington, UK, on 6-7th April 2016. Meeting documents are available on the pages for the Project Members. 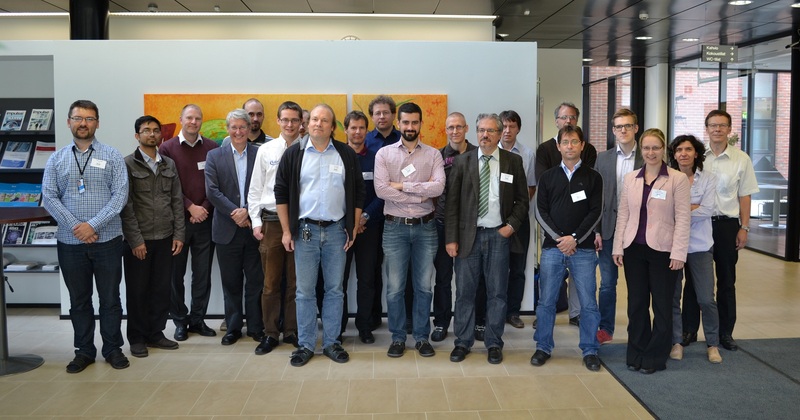 The 1st project meeting took place at Espoo, Finland on 15th September 2015. 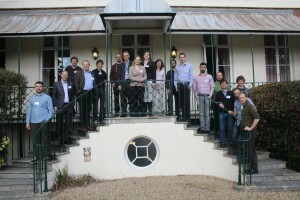 Meeting documents from the meeting of the JRP PhotInd are available on the pages for the Project Members.